 Volunteer crew from RNLI Blyth responded to their pagers at 10.49 this morning to reports of a dog 200 metres off of Blyth beach. 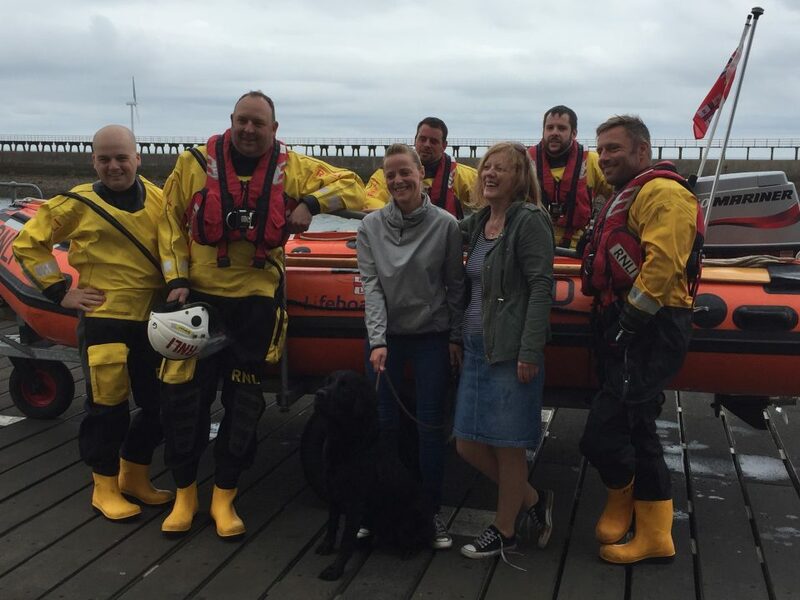 Both the B and D class lifeboats were launched and proceeded to search for Milo a black labrador off from Gloucester Lodge area of Blyth Beach. 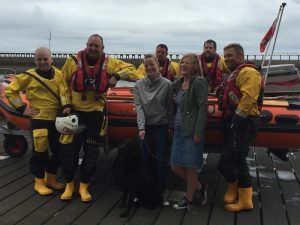 The crews soon located Milo and then it was decided that it would be easier to be able to put the dog on the B class lifeboat as it’s lower at the back of that particular boat. 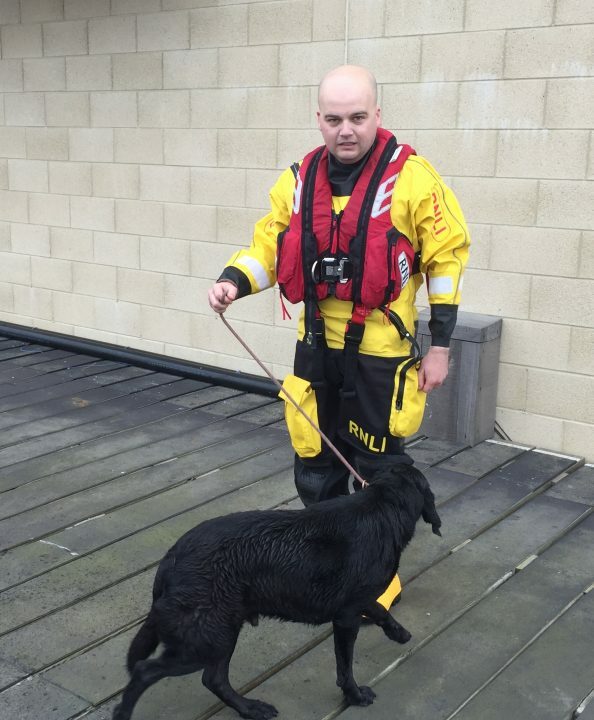 Whilst the crews were doing this, Lianne Bridgett from Pegswood who is Milo’s owner could only watch from the shoreline. Milo was taken back by the B Class lifeboat to the Station and was reunited with Lianne and both boats were made ready for service at 11.40am.